Jakym Battle is a native of Atlanta, Georgia. 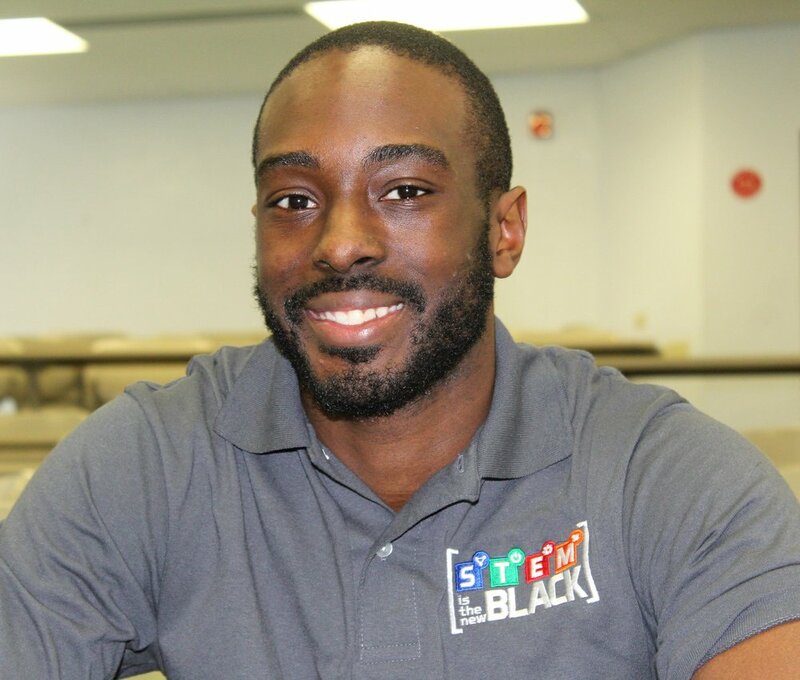 He is a dual degree graduate of Fort Valley State University and the University of Arkansas, studying both Chemistry and Chemical Engineering respectively, completing the program in 2015. 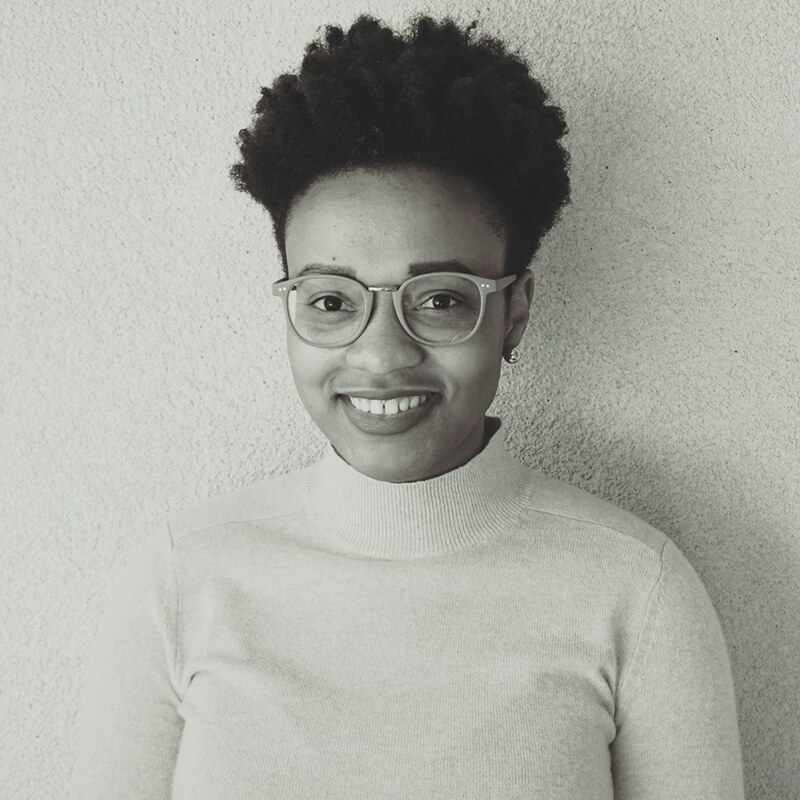 Jakym is an engineer, poet, author, STEM advocate, and founder of STEM Is The New Black. Jakym is also a member of Alpha Phi Alpha Fraternity, Inc.
Joseph Daniels is a native of Silver Spring, Maryland. He is a graduate of both North Carolina A&T State University and the University of Arkansas earning degrees in civil engineering. Joey is also an advocate for education reform and community development. Khalia Braswell is a native of Rocky Mount, North Carolina. She is a graduate of North Carolina State University and the University of North Carolina-Charlotte where she studied Computer Science. Khalia is also the founder of InTech Camp For Girls and a member of Delta Sigma Theta, Inc.
Mario McGregor is a native of Atlanta, Georgia. 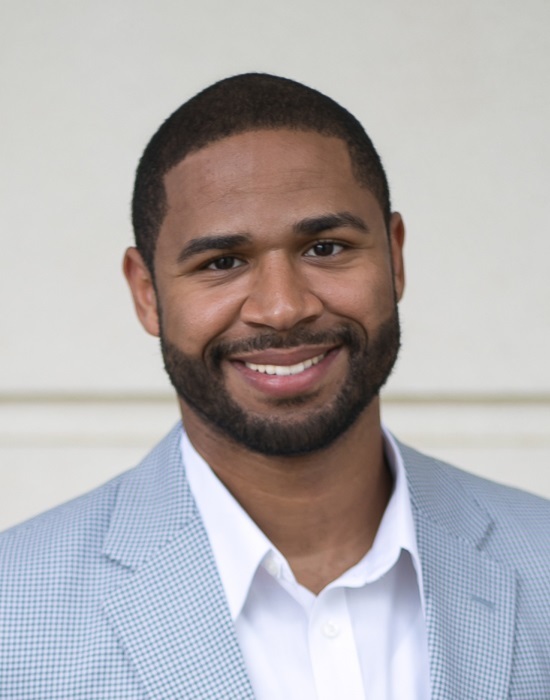 He is a dual degree graduate of Fort Valley State University and the University of Arkansas with degrees in Mathematics and Electrical Engineering respectively. He is also test prep aficionado providing standardized test prep services for the SAT/ACT/GRE. He is also founder of 3M Solutions and a member of Alpha Phi Alpha Fraternity, Inc.
Lionel Davis is a native of Little Rock, Arkansas. He is a graduate of the University of Arkansas with a degree in Mechanical Engineering. He is currently a sales engineer with Johnson Controls in Memphis, Tennessee and a member of Alpha Phi Alpha Fraternity, Inc.